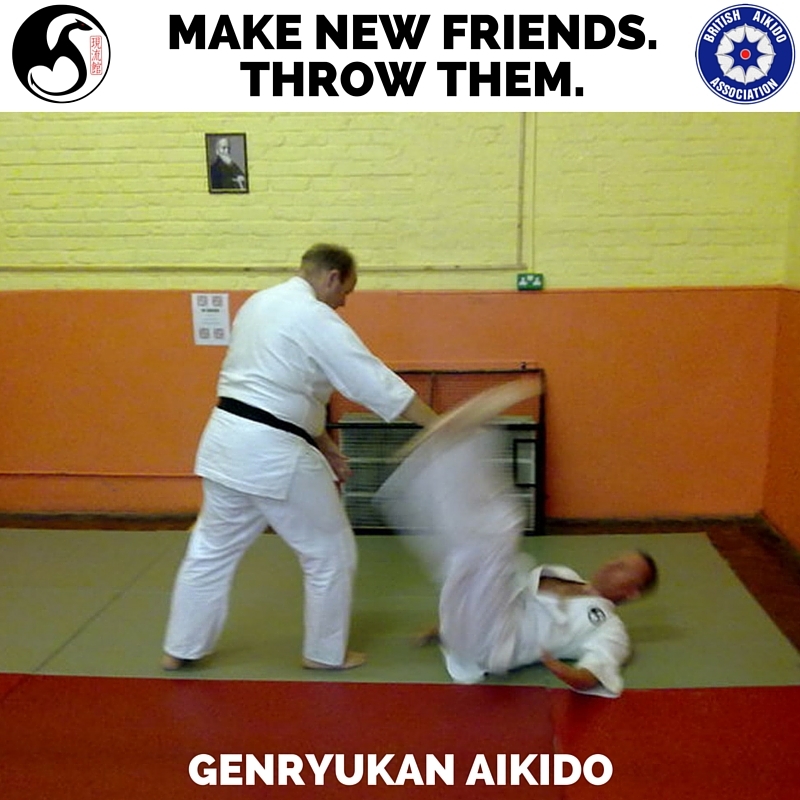 On behalf of the British Aikido Association, Genryukan are honoured to be hosting this year’s South of the River Seminar. Open to members and non-members alike. National Dan grading on Saturday. For full details see the SOTR 2014 event page on the BAA Website. Howard Popkin Place up for grabs – not to be missed! Due to a last minute cancellation, there is one space available. Grab it now below if you want it! We are very pleased to be hosting Howard Popkin Sensei from the USA, a long time student under Okamoto Seigo, founder of Roppokai Daitō-ryū and a student of Horikawa Kodo Sensei (longest serving student of Daitō-ryū Aiki-jūjutsu founder Takeda Sōkaku). 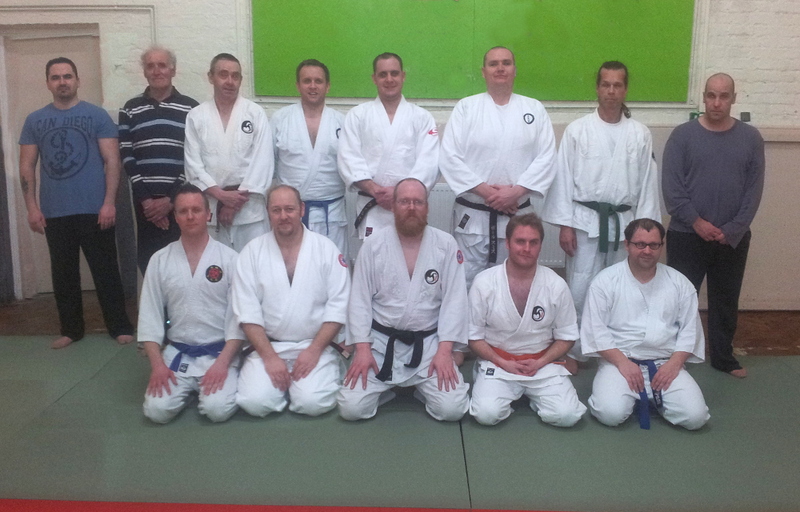 This is Popkin Sensei’s first seminar to be held within the UK. 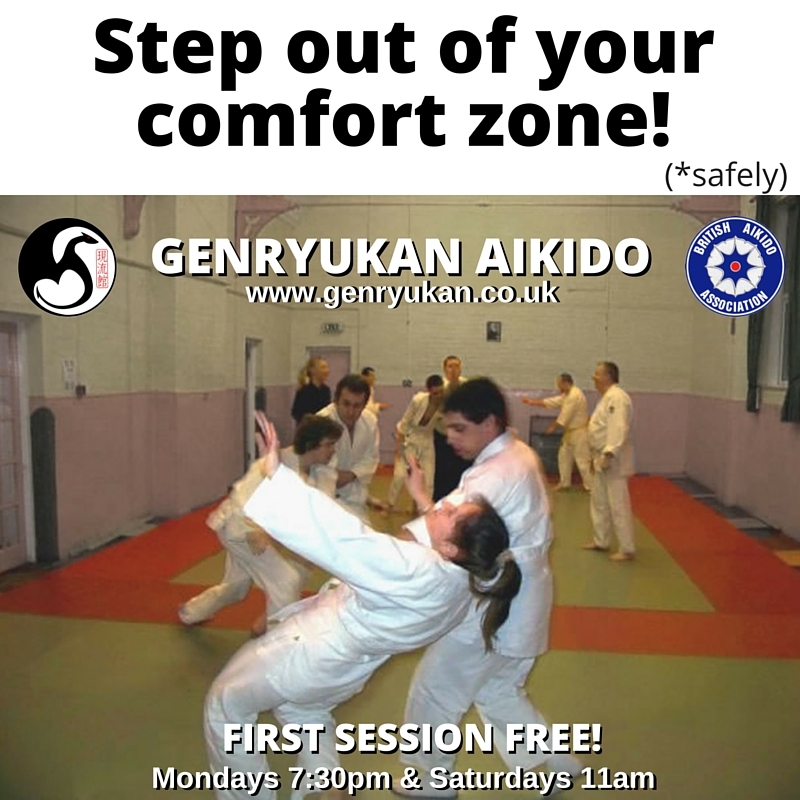 Location will be at Genryukan Dojo, Clarendon & Westbury Community Centre, Belgrave Road, Dover, Kent CT17 9RA. – Easy access by car via the M20, Via train to Dover Priory Station. The Dojo is within walking distance (less than 10 mins from station). We can provide accommodation for you, just get in touch. We are limiting the event to only 25 participants. Please wear white dogi without hakama. Buy your advance ticket now or put down your deposit via paypal to secure your place.